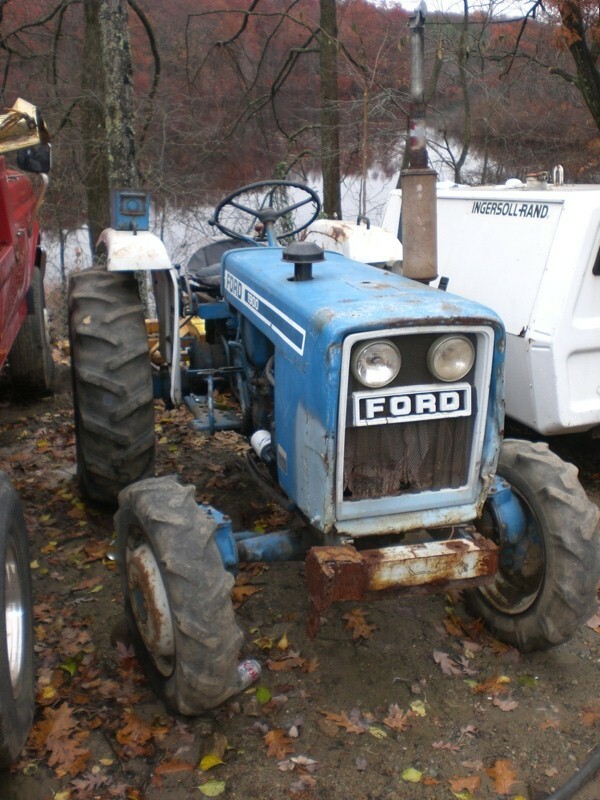 1979 Ford 1900 Series 4x4 Diesel Tractor | PlowKing911: Used Snowplows for Less! Tractor 3. hitch new rear tire, new clutch, new injectors, rebuilt injection pump, runs and drives excellent. Have log splitter, chipper, york rake, 7ft broom, 5ft plow (like new), 48in woods final mower for extra money.